You can buy a Ring Video Doorbell 2 today and get a free Echo Dot with it for just $179. It’s a hot deal and one that won’t likely last for a long time. 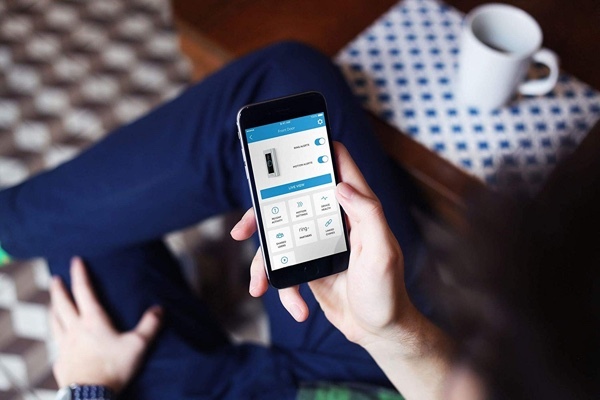 Having cameras around your home can be super useful when it comes to awareness and home security, and having one built into something like a doorbell is pretty great idea. Knowing who is at the door can come in handy in many different situations, whether you need to let someone know that you are on the way to answer, or give a cold caller the impression someone is home when they are not thanks to a two-way microphone system. Ring is probably the biggest player in this market, and right now you can pick up a Ring Video Doorbell 2, with an Echo Dot thrown in, for less than the doorbell would normally cost on its own. Amazon is currently offering the package for just $179, down from the usual $250. 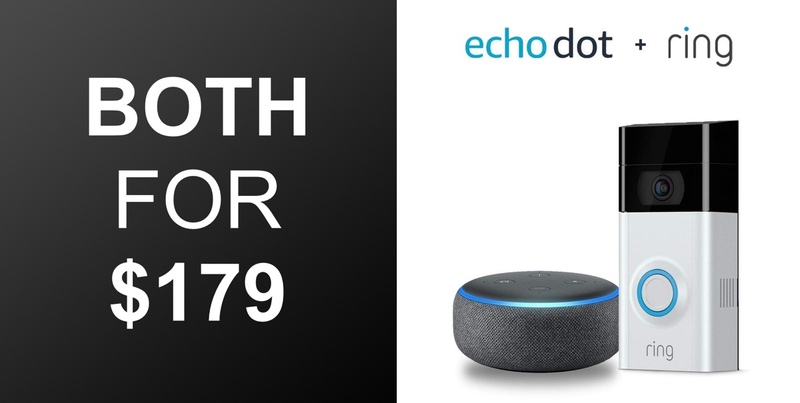 That’s a great saving, and having a free third-generation Echo Dot as part of the offer is just the icing on the cake as far as we’re concerned. It’s even the best color option, too! The Ring Video Doorbell 2 works perfectly with the Echo Dot, with the Alexa device illuminating and send announcements whenever someone either presses the doorbell or the camera detects motion. The camera itself supports 1080p HD video and there is the aforementioned support for two-way audio for speaking with whoever is at your doorstep. Add in support for motion detection and alerts on your phone, and this is a great addition to any home security system. The only downside here is the fact that this pack is currently out of stock, but if you can wait until February 25th, it will be well worth it.